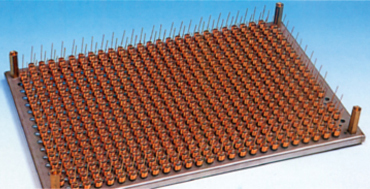 We prepare various option devices to be able to comply with the demand of the users. 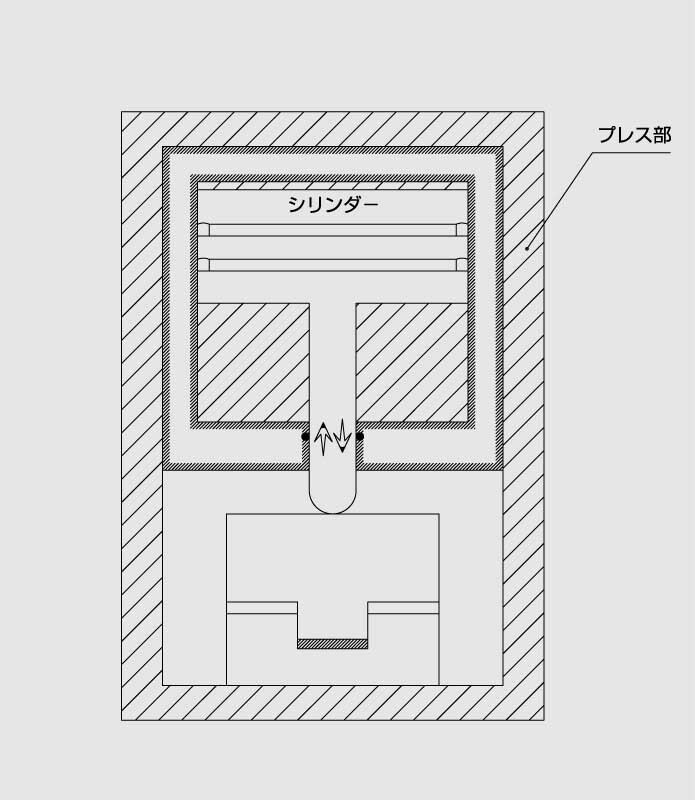 We introduce a part of　those.There are various option devices as well as these,please refer to us without hesitation. The pallet packaging system loads springs into compartmentalized pallets for easy integration into automated assembly systems. 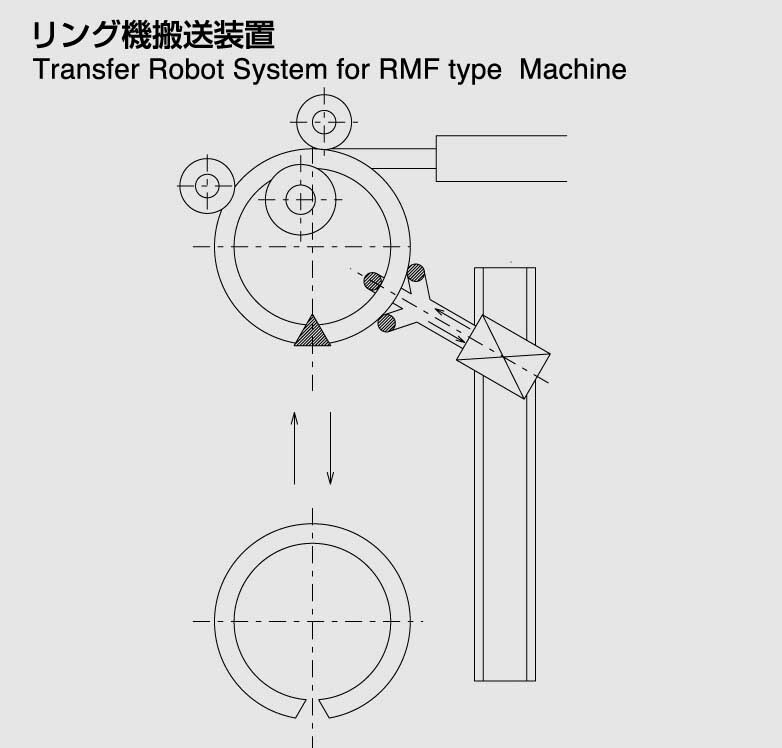 Springs are loaded into pallets by a robot and the pallets are automatically changed when full. 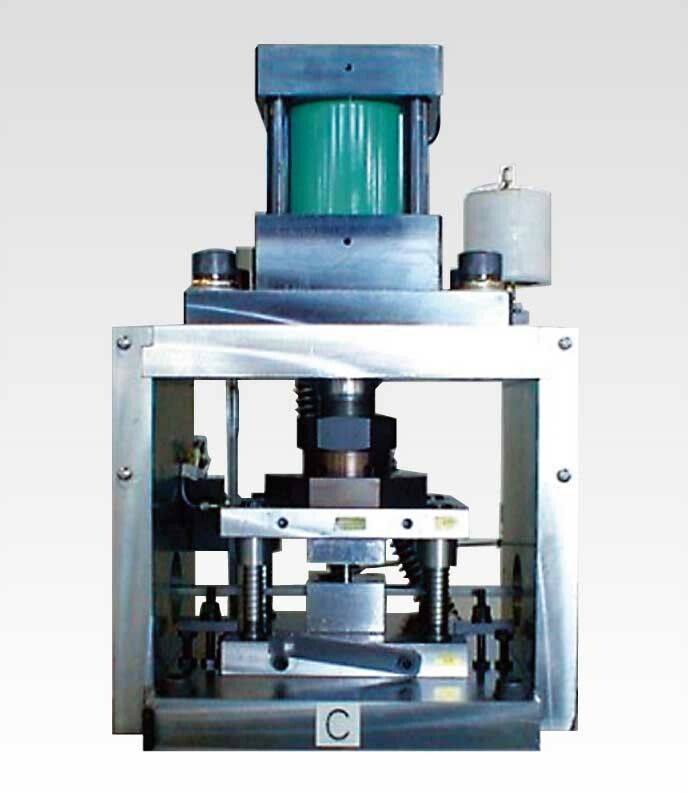 The bag packaging system automatically counts the springs and places them in bags. Springs can be automatically　packaged in bags after forming, grinding, or tempering. 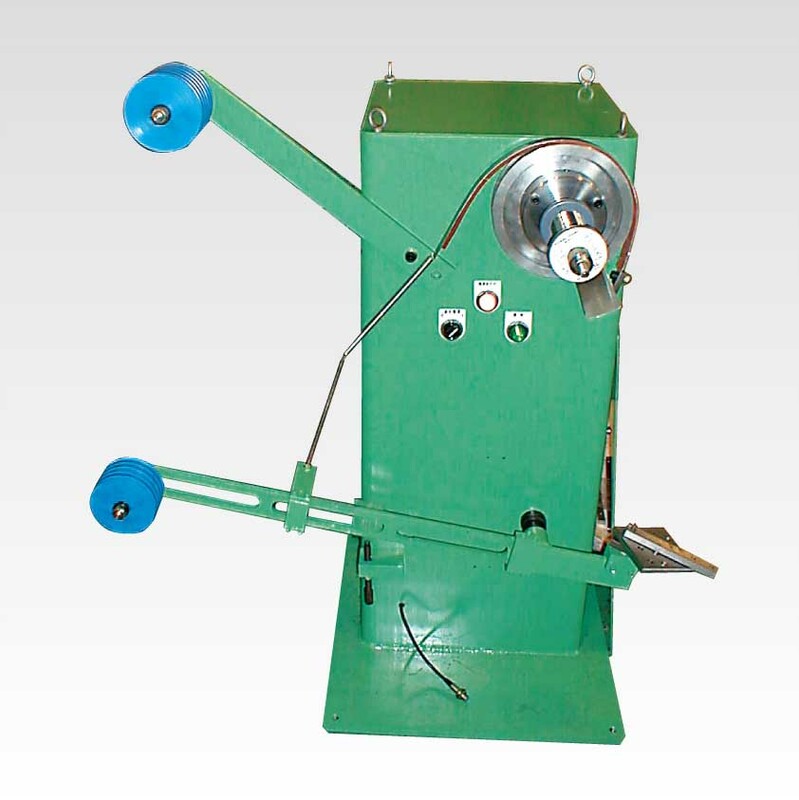 The wire straightener uses multiple sets of rollers to straighten wire in the vertical and horizontal axes. 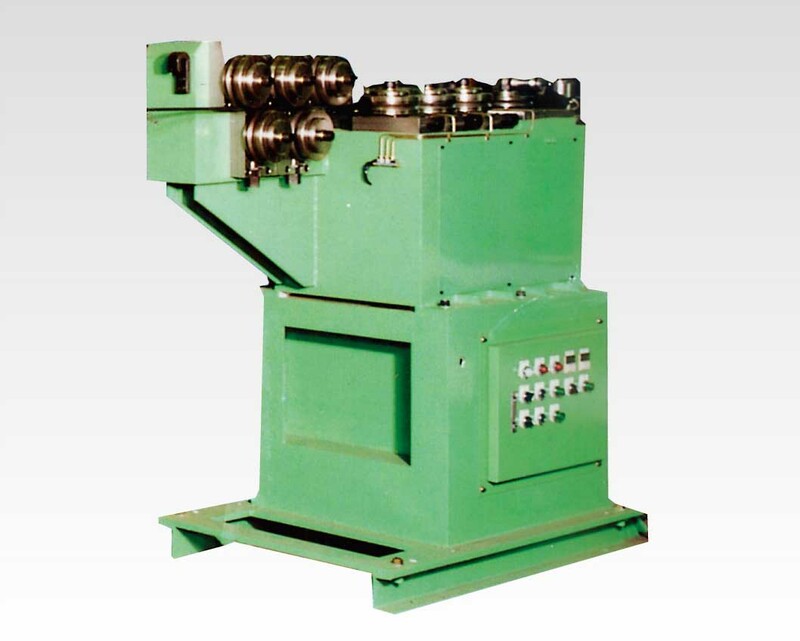 Machinea used for strraightening large diameter wire use supplemental force-feed pinch rollers. used on this press device. 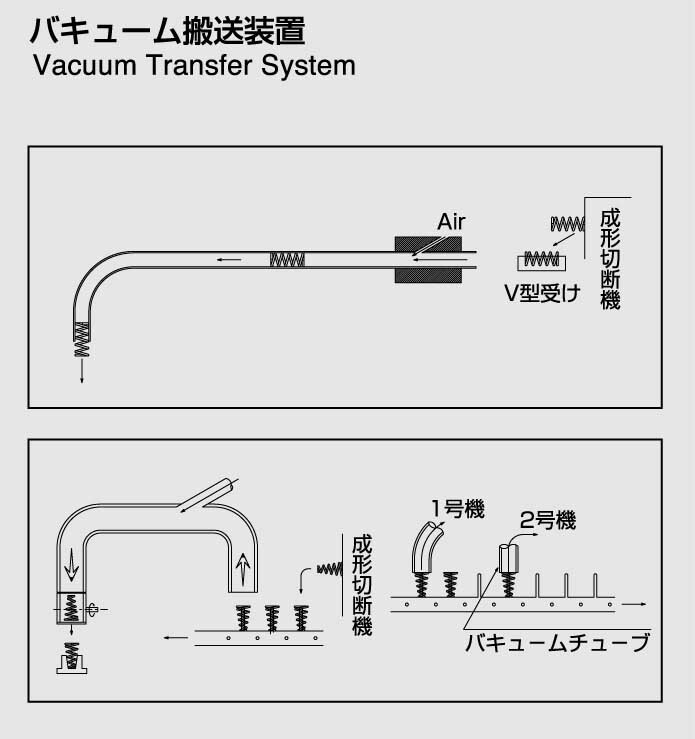 There are many kinds of transfer system. 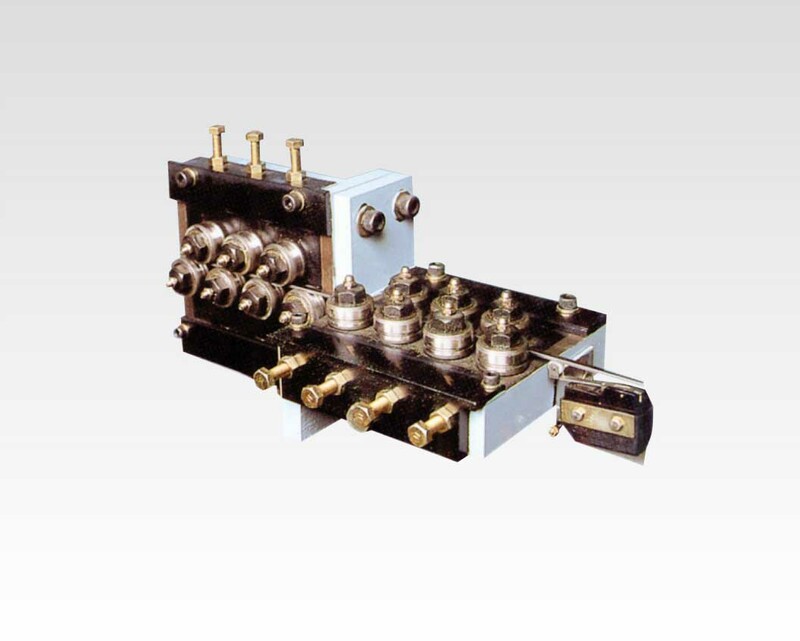 For example, Transfer Robot System for RMF type Flat Ring Making Machine, Vacuum Transfer System for small spring, etc. automatically adjusted through a lever which monitors payoff tension. 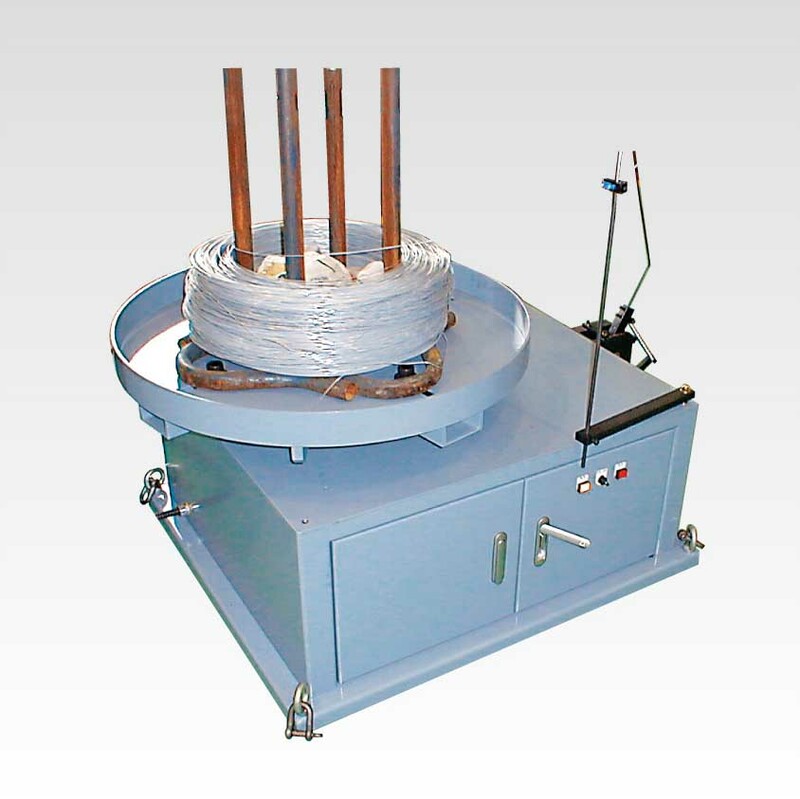 Wire is placed on the turntable-type carrier andpayed-off as is. 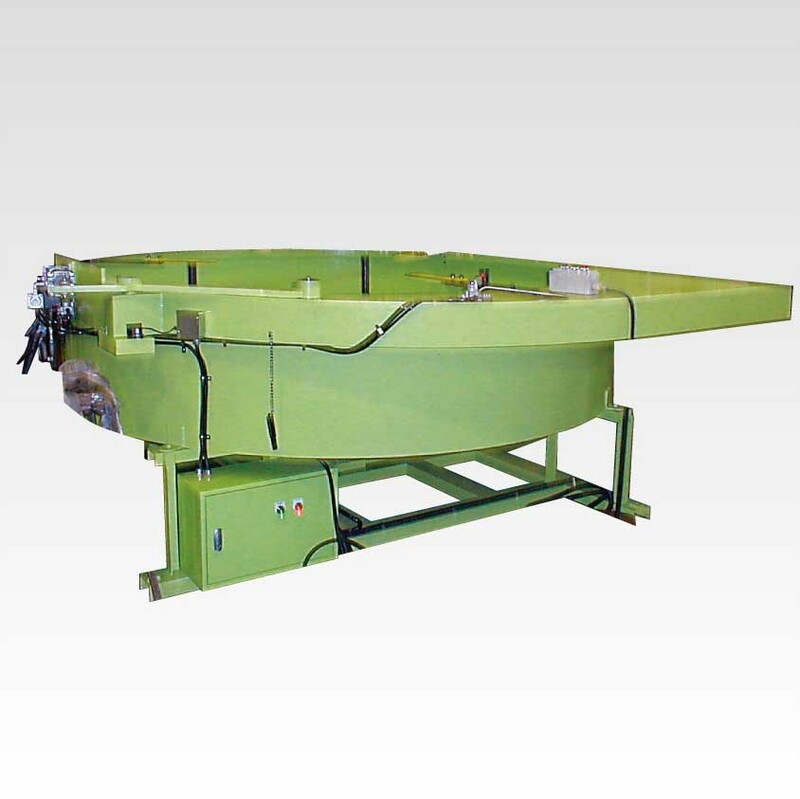 Oil tempered wire is usually of a large diameter and heat treated　in a straight configuration, so handling poses some danger. 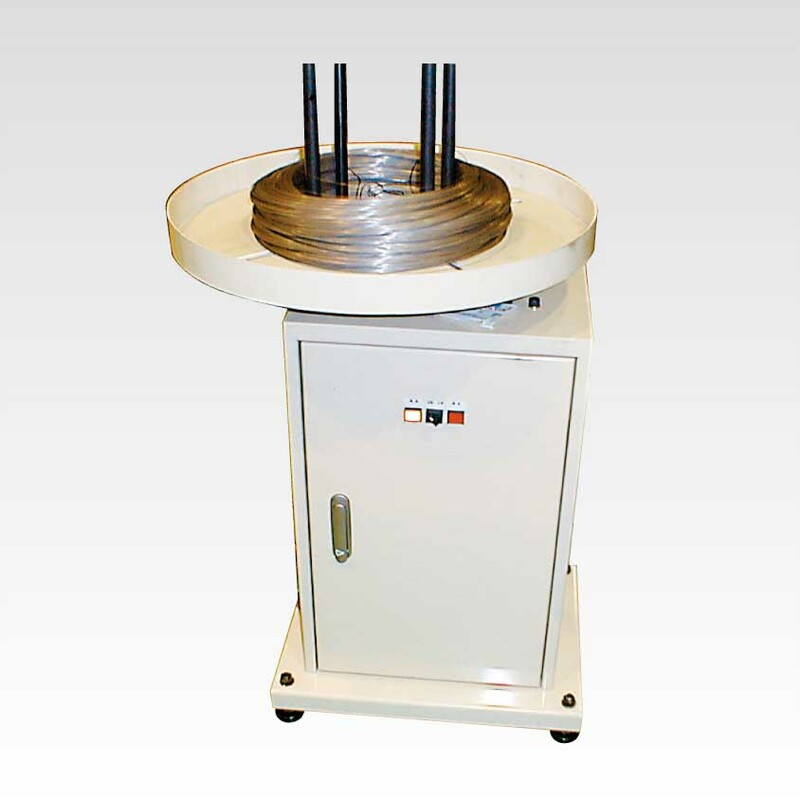 The oil tempered wire stand uses a special frame to aid in wire handling.